At Jacksonville State University’s Department of Art, we offer a comprehensive professional education in the study and practice of visual art and design. 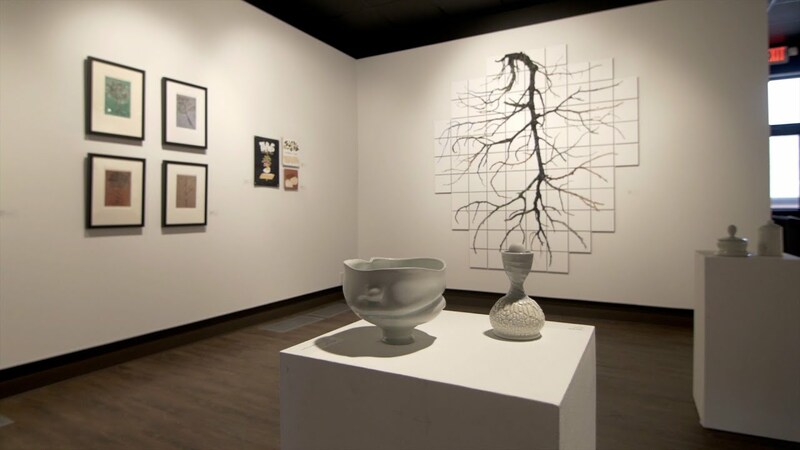 With two undergraduate degree options, students have the choice of concentrating in one of six areas of discipline including Ceramics, Drawing, Graphic Design, Painting, Photography, and Printmaking. Preparing our students for a professional career in the arts is of primary importance and we do so by focusing on professional practice, portfolio building, and real-world experiences. There are many different organizations to be involved in! Art Alumni Chapter of the Alumni Association. We have quite a few to choose from! For more information, visit our Scholarship Page!